Four counselors at A&T’s Center for Behavioral Health and Wellness have been nationally certified in trauma-focused cognitive behavioral therapy. They’re the first clinicians in the Piedmont Triad to receive the certification. Dr. Kelly Graves, Mr. Christopher Townsend, Ms. Wendy Scott, and Ms. Ashley Blanton received the certification from the Allegheny Health Network in Pittsburgh, which developed the certification program with Rowan University in New Jersey. Trauma-focused cognitive behavioral therapy (TF-CBT) is designed to treat posttraumatic stress and related emotional and behavioral problems in children and adolescents. 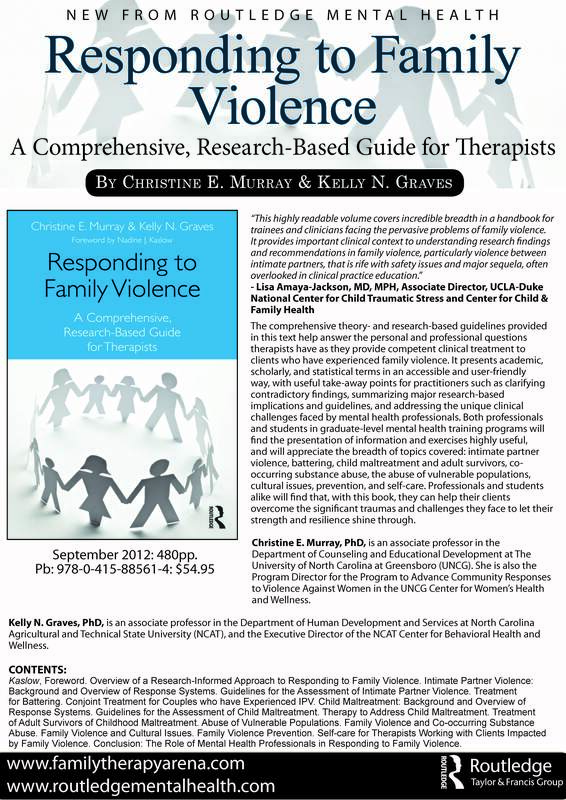 The Children’s Bureau of the U.S. Department of Health and Human Services describes the goal of TF-CBT as reducing negative emotional and behavioral responses following child sexual abuse, domestic violence, traumatic loss, and other traumatic events. The treatment addresses distorted beliefs and attributions related to the trauma and provides a supportive environment in which children can talk about the traumatic experience. “Based on systematic reviews of available research and evaluation studies, several groups of experts and Federal agencies have highlighted TF-CBT as a model program or promising treatment practice,” DHHS says. Click here for a listing of nationally certified TF-CBT therapists. For more information about this approach or to schedule an appointment with a certified clinician at the Center for Behavioral Health and Wellness, call the center at 336 285-2605.